John is intending to negatively gear the purchase of a residential investment property. The property will be rented out and hopefully achieve some capital growth in the longer term. John has identified a potential property for purchase which is immediately rentable but could do with some work to gain better returns. John would like to ensure the most tax effective outcome of his investment. Repairs to the property incurred immediately after purchase are considered capital works and must be depreciated. Significant structural changes and improvements can be claimed at a rate of 2.5% per year over 40 years. Costs to repair or maintain the property during the term of the lease can be claimed as an immediate deduction. If John arranged for a Depreciation Schedule from a Quantity Surveyor additional depreciation can be claimed on the chattels of the property. Property investors can also claim many of the initial costs of investment such as those incurred when drawing up a lease, broker fees, advertising and the like. Certain borrowing costs such as loan establishment fees are generally deducted over 5 years. Other acquisition costs are not claimable as a deduction and must be added to the cost base of the property, these can include legal costs, stamp duty and agent commission. 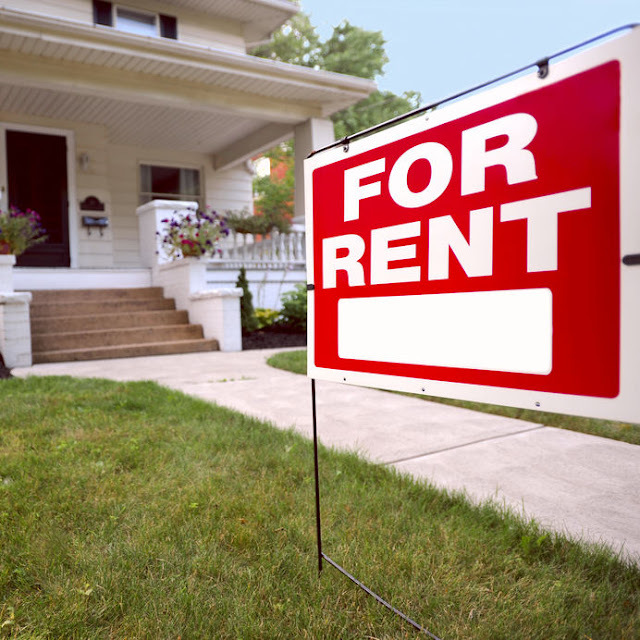 If John takes out a loan to fund the purchase of this property, he can claim deductions for the interest paid in the year the property becomes available to rent. For deductibility purposes, it is imperative that a separate loan is taken out for the investment as compared to redrawing on private finance such as your principal place of residence home loan.